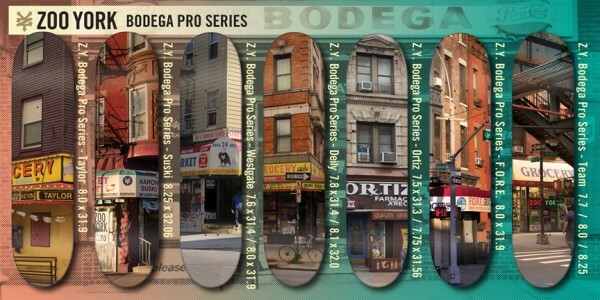 Check out the new Bodega pro series and spring logo decks from ZOO YORK below. Available now in skate shops everywhere. ZOO YORK hardgoods are developed, designed and manufactured on the East Coast, USA.